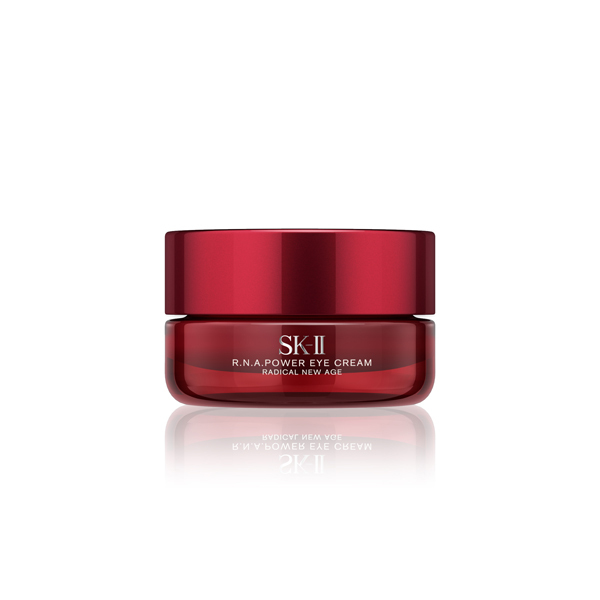 All Posts Tagged With: "SK-II skincare"
SK-II skincare is excited to announce the launch of their first Pop Up Shops, located in New York City & San Francisco for a limited time, April 4th – May 23rd. 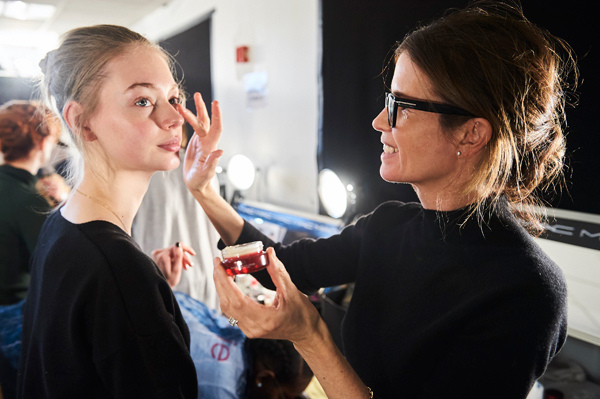 At the SK-II Pop Ups, consumers will discover their skin’s potential to achieve an ageless, radiant complexion through one-on-one personalized consultations with SK-II’s new skin analysis technology – the Beauty Imaging System. 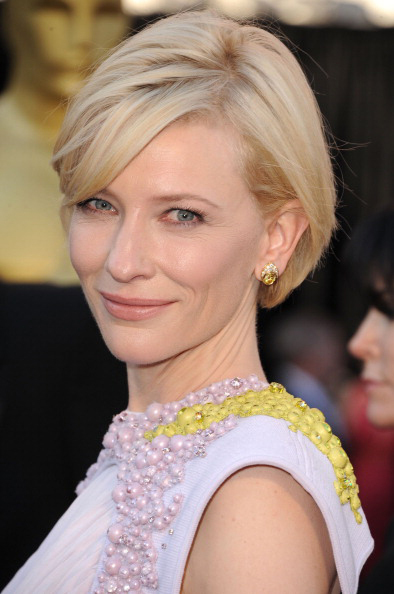 Cate Blanchett’s Academy Awards makeup look for Lancôme. Celebrity makeup artist Robin Fredriksz made up Cate Blanchett in icy cool tones that complemented her pale lavender gown. The focus: softly defined smoky eyes.